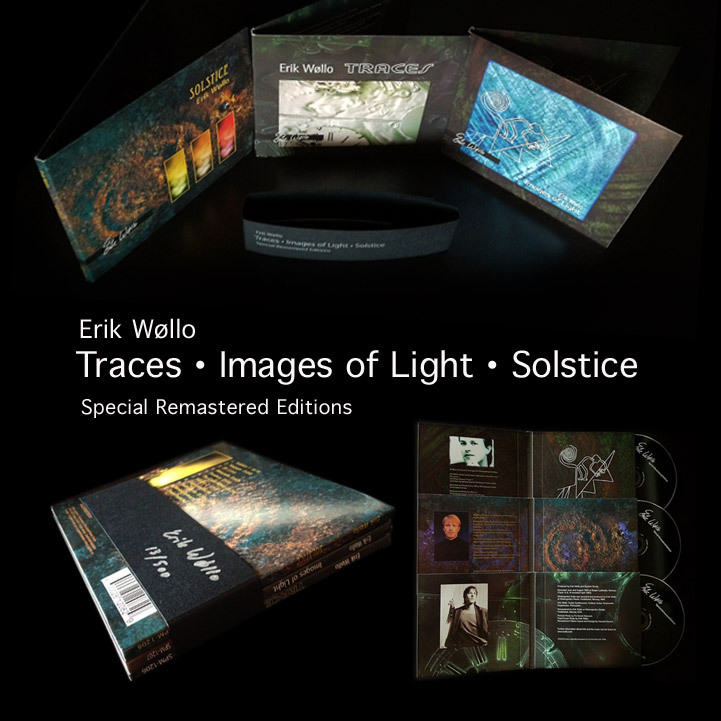 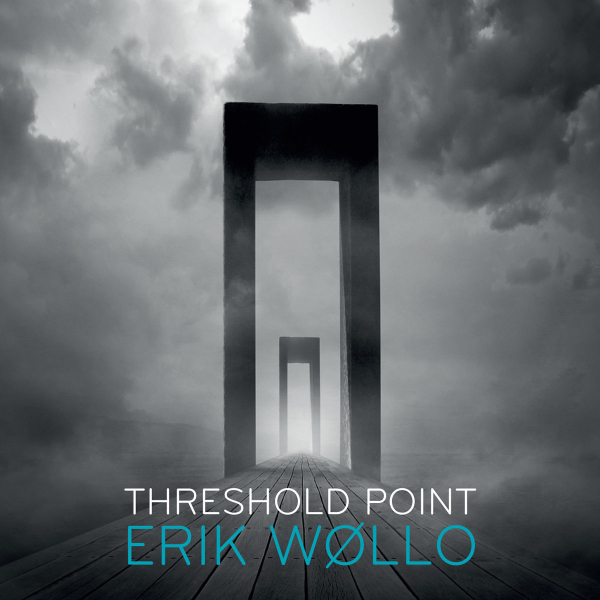 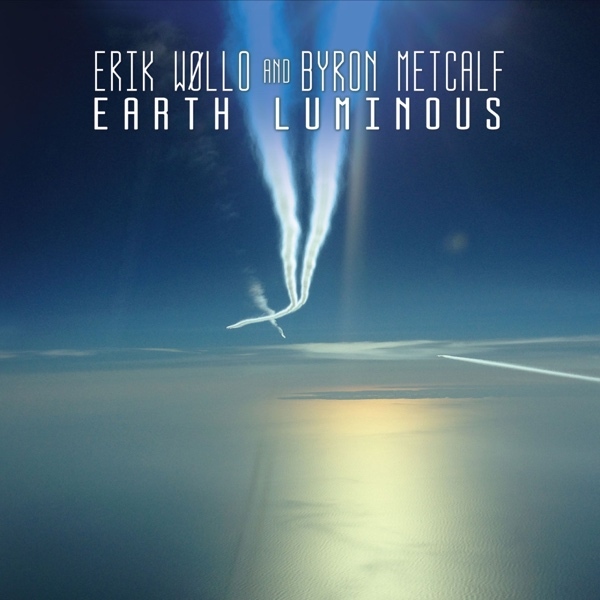 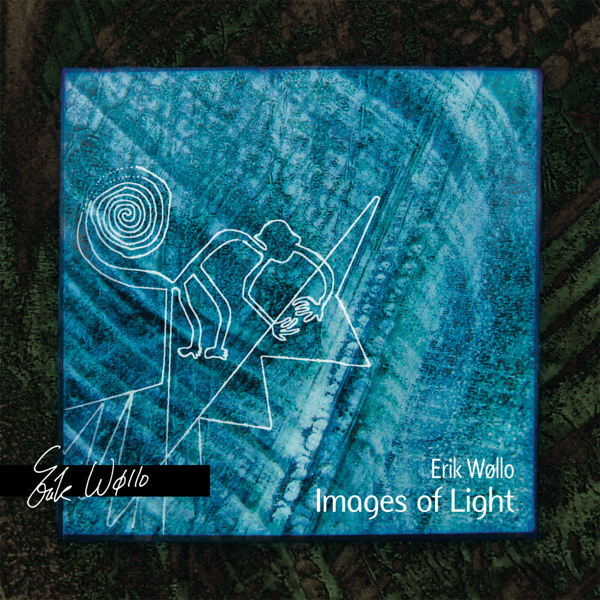 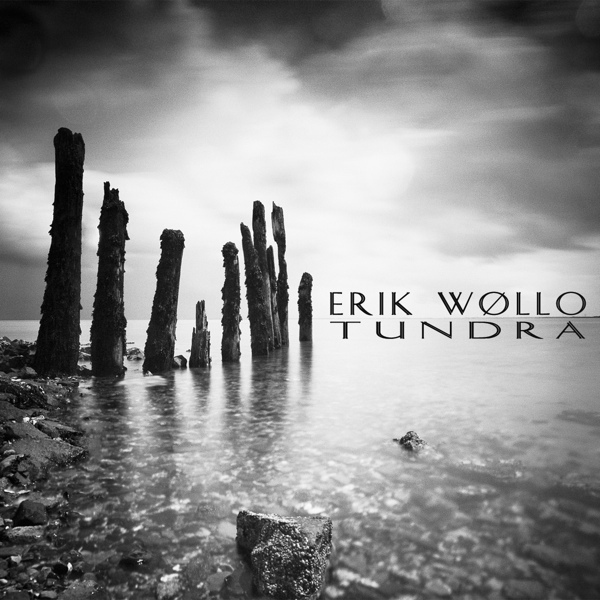 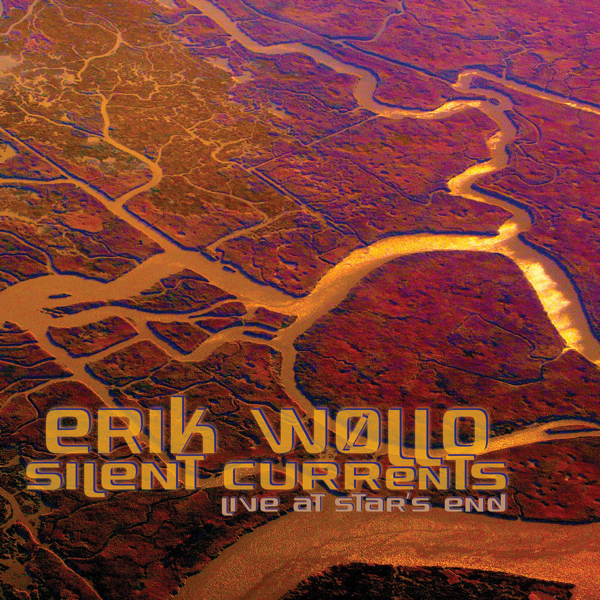 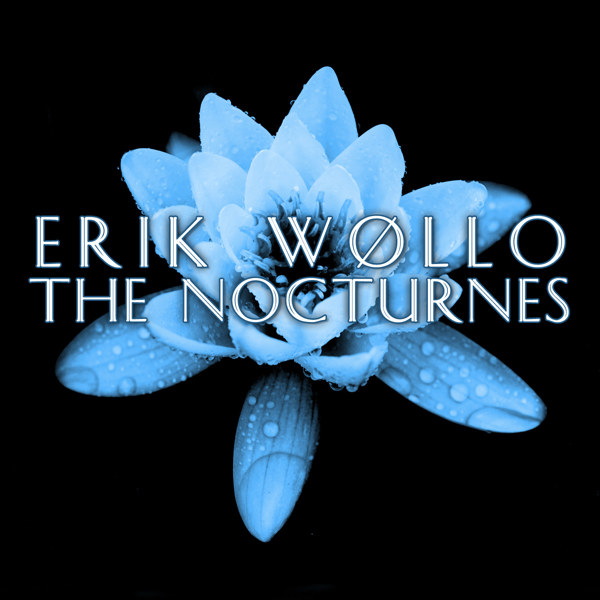 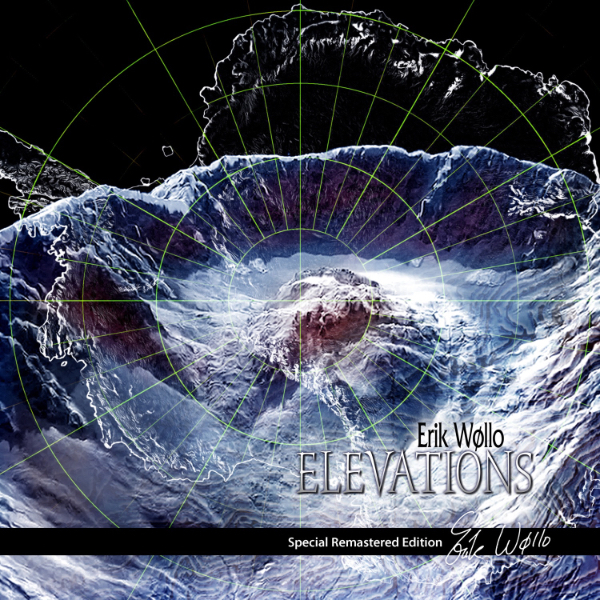 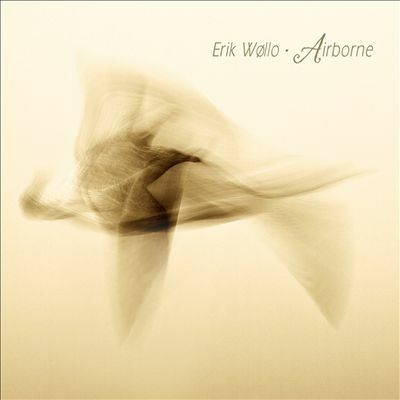 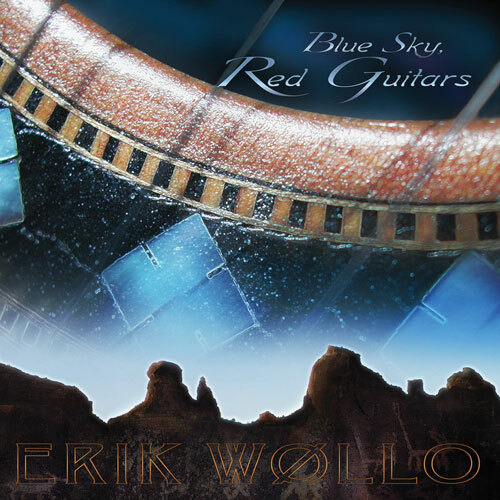 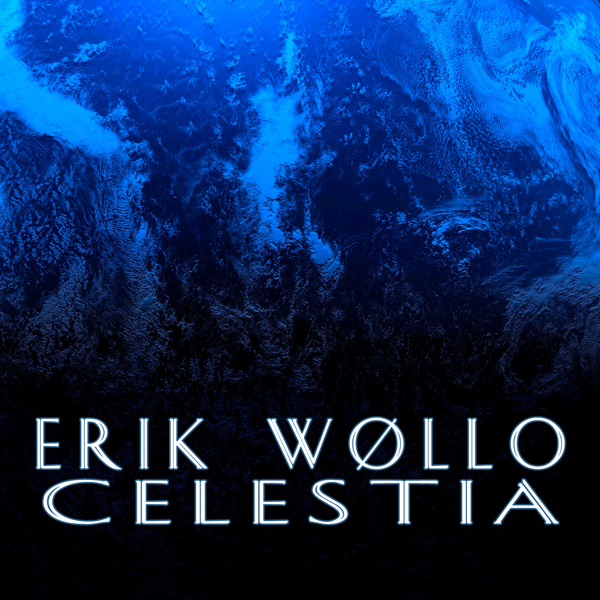 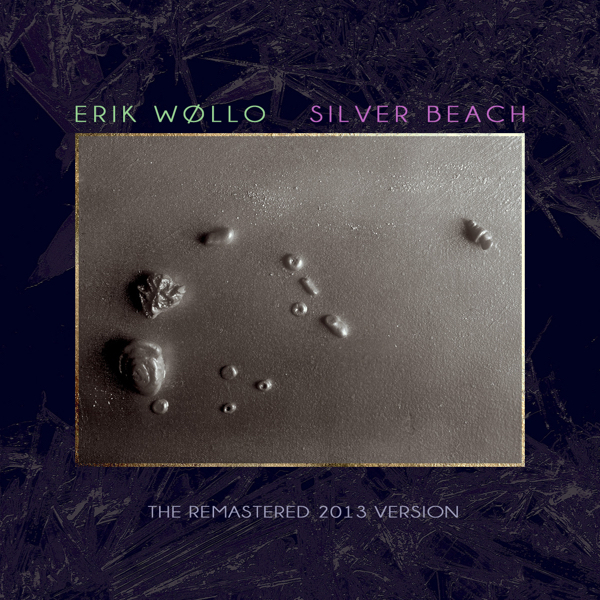 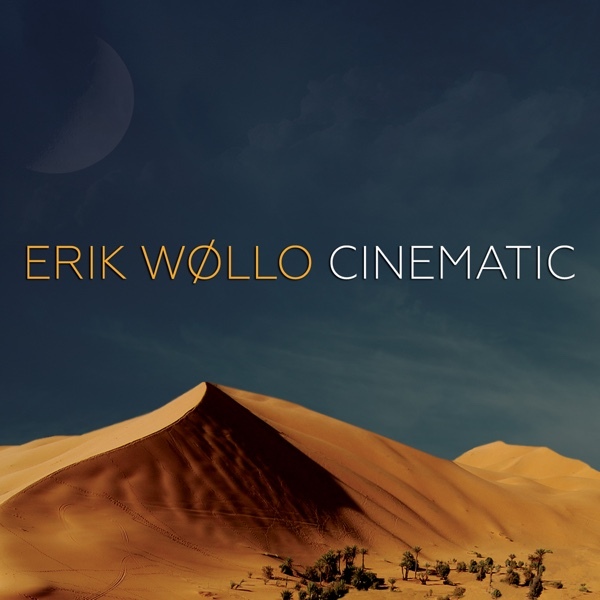 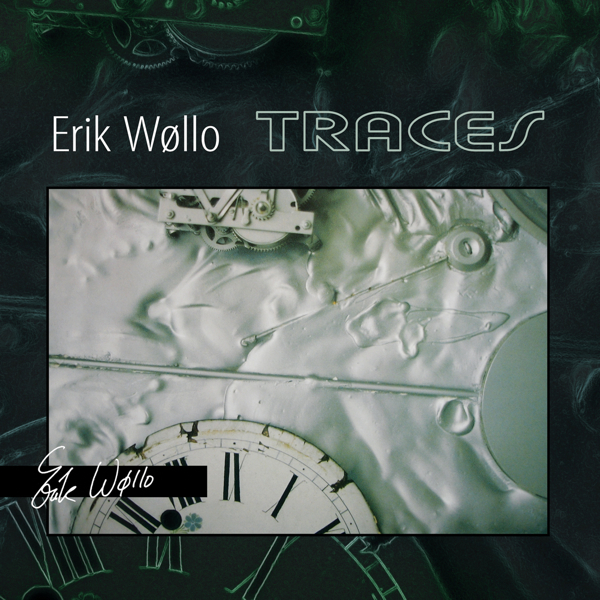 Working over two years creating Gateway, Erik Wøllo presents a fine-tuned collection of carefully crafted compositions; electro-symphonies morph through a wide variety of moods, guitar expositions and crescendos. 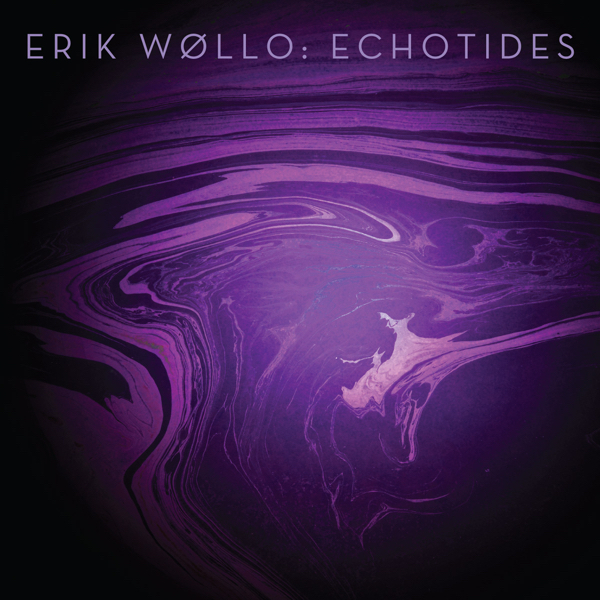 With a minimalist’s restrained elegance, Wøllo creates evocative passage through imaginary landscapes by blending dark and light elements. 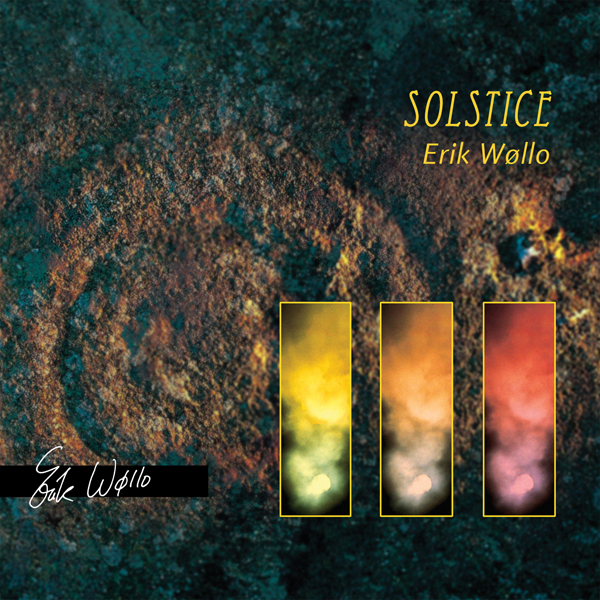 The resulting music is visual, kindling the feeling of nature inspired by the Nordic landscapes of Wollo’s homeland. 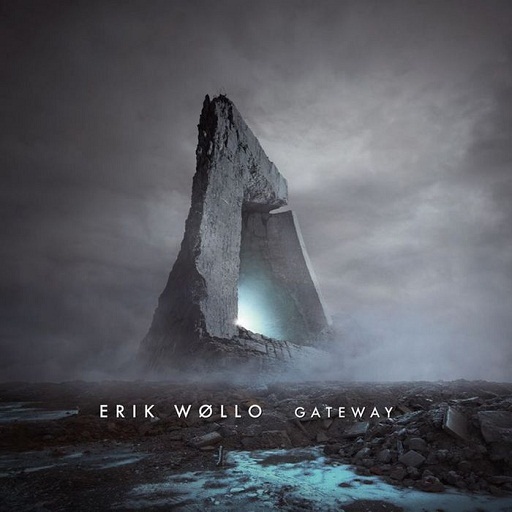 Gateway is both lyrical and rhythmic, emphasizing melodic and structural formations; modern electronic music explores vast panoramas and limitless horizons. 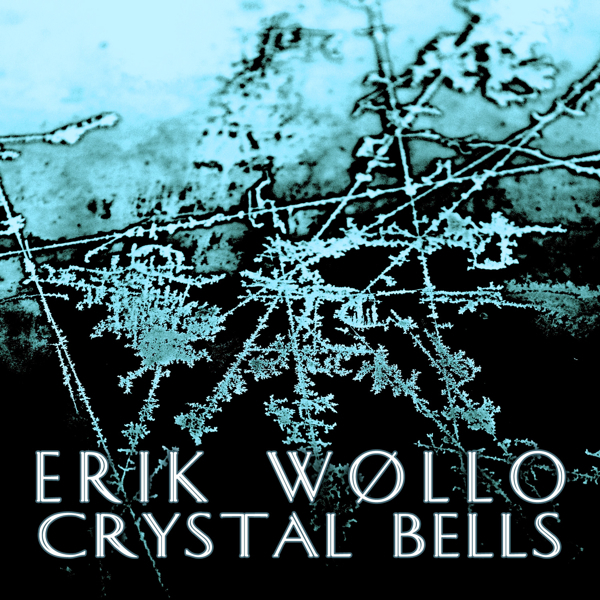 Graceful chiming themes ring out against ambient textures and delicate chord structures with a highly listenable appeal. 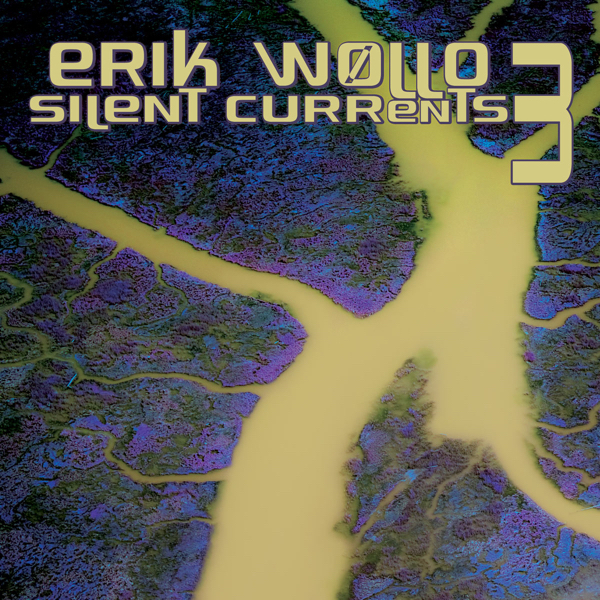 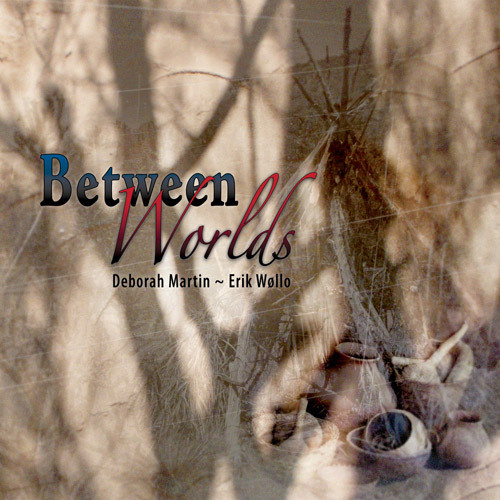 It is a gentle musical journey through soundscapes of synthesizers and electric guitars. 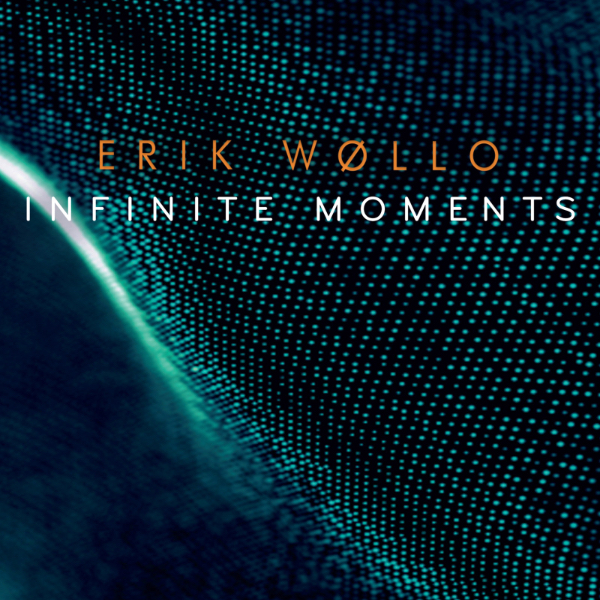 Orchestrated layers of sounds make this a deep listening experience where new details are discovered on each successive listening.